Wound Rotor - TECO-Westinghouse Motors (Canada) Inc. 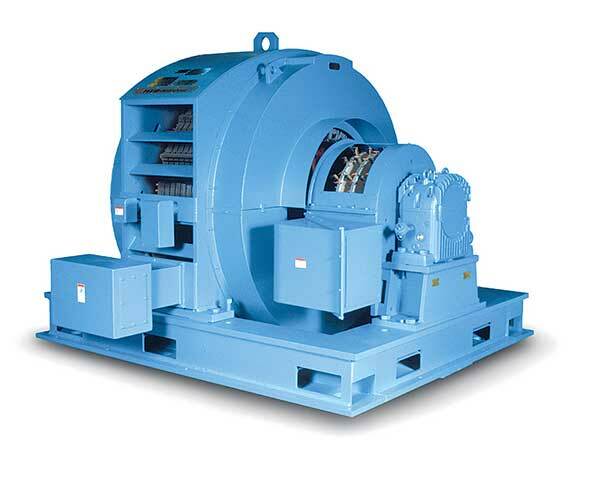 Wound Rotor Motors are an extremely versatile breed of Induction Motors. Featuring a rugged design, these machines provide the unique ability to gradually bring up to speed high-inertia equipment and large loads smoothly and easily. Wound Rotor Motors also can develop high starting torque at standstill while maintaining low inrush. What makes the Wound Rotor Motor a unique induction machine is its rotor. Instead of a series of rotor bars, a set of insulated rotor coils is used to accept external impedances.